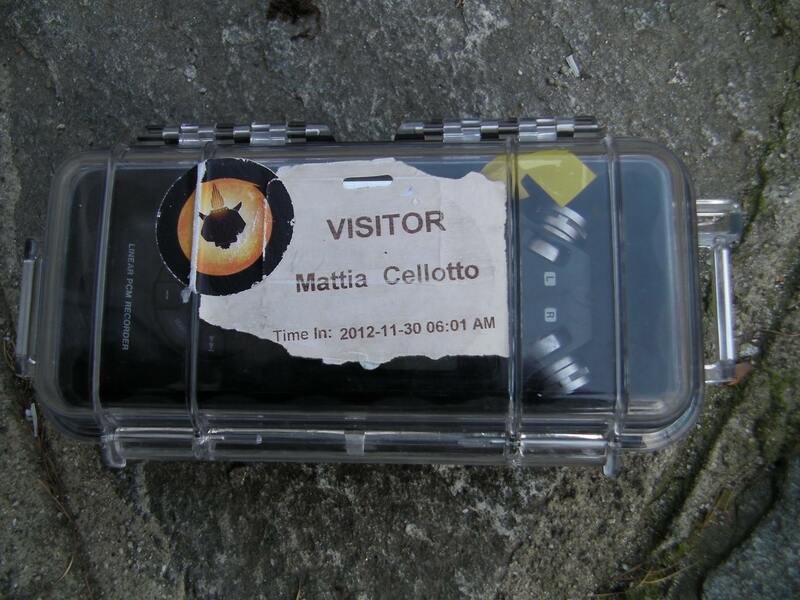 Today’s guest is Italian sound designer and field recordist Mattia Cellotto. 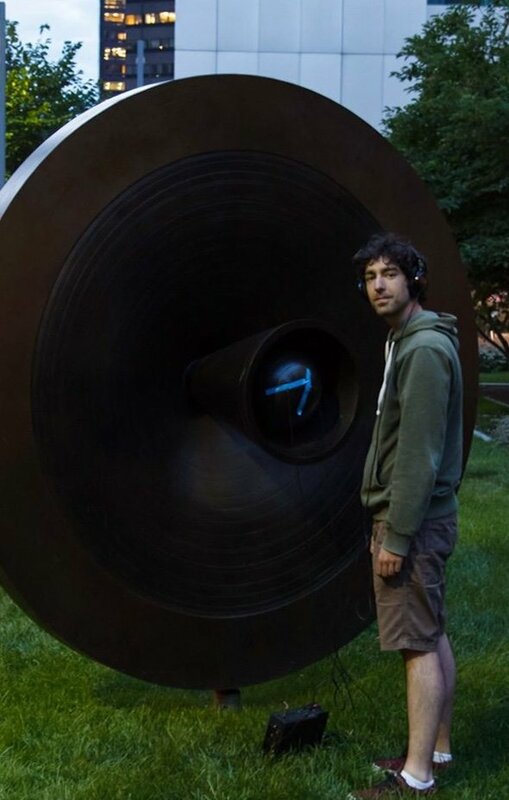 I first discovered about Mattia when adding his libraries to my sister sound portal website, Sound Effects Search. 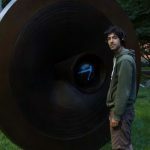 I was captivated by the sounds and the album cover art, and even moreso when I read an interview of him on the A Sound Effect blog. 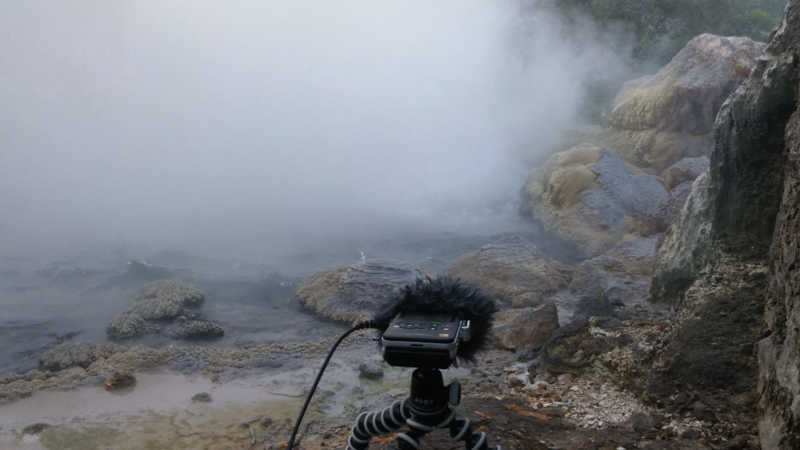 I was thrilled when Mattia reached out to me to share his field recording experiences with us here on the blog. 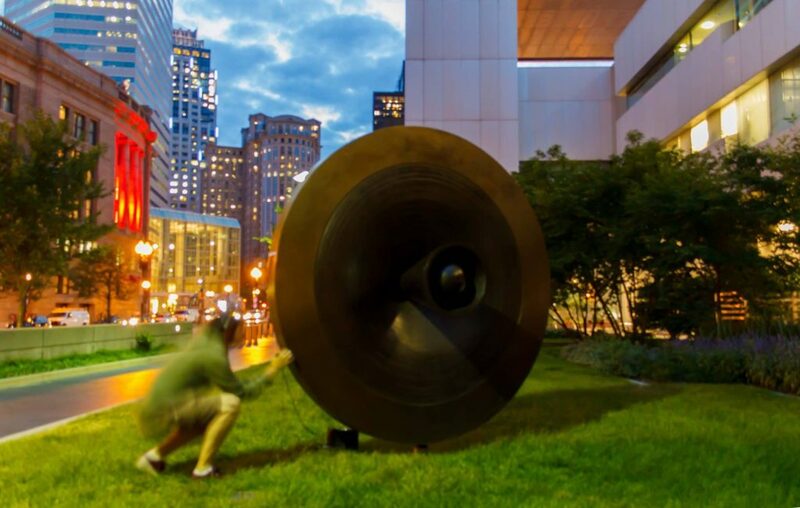 In today’s post, Cellotto describes a thoughtful approach to the craft of field recording born out of patience and cultivating a controlled environment. The secret to his intriguing sound effect recordings? 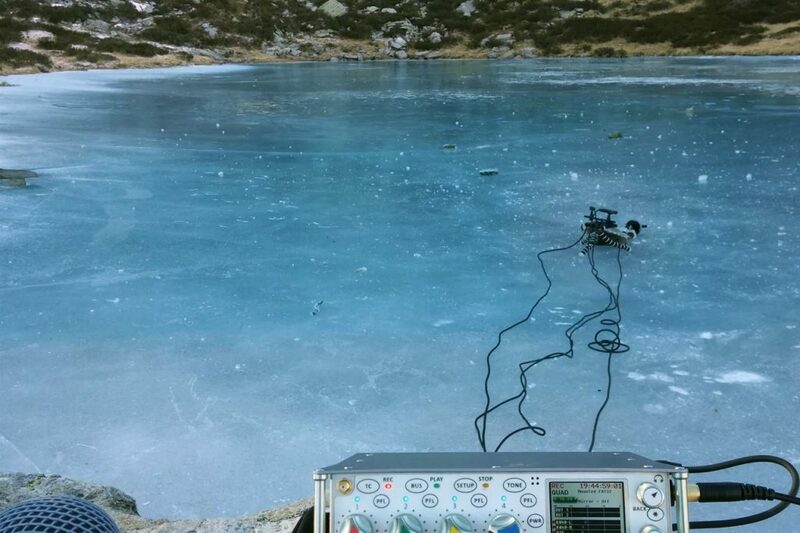 Mattia describes his desire to pursue characteristic sounds that led him to the Italian Alps using a unique microphone arrangement. 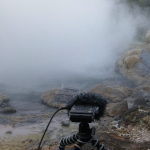 Creative Field Recording: How did you first begin working with audio? Mattia Cellotto: My first experience in recording was a full replacement of all the sounds in “Works Armageddon” using just my voice captured with a cheap desktop microphone. After that I started acquiring better equipment to create a home studio in Italy for music production purposes. Not long after I became a sound engineer in a Milan recording studio, mostly working on recording and editing. At that point I had no clue what a blimp or a dead cat were, nor had I ever heard of shotgun microphones. 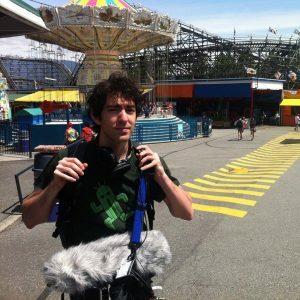 As opportunities to have a stable career in the music industry slowly vanished, I decided to widen my options and join a sound design course which took me to Vancouver for a year. 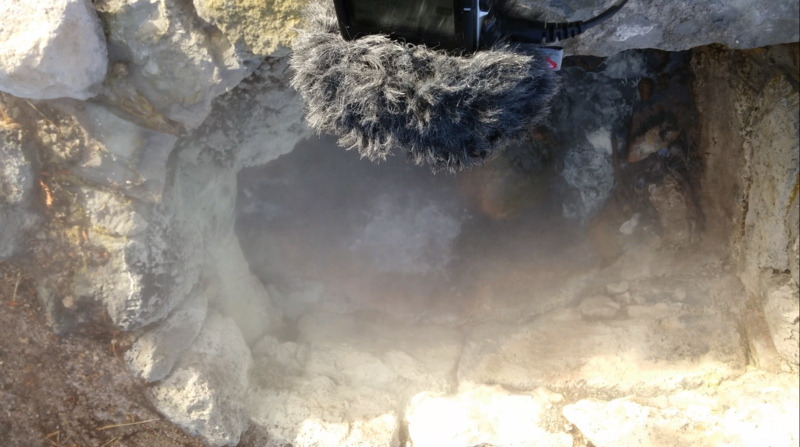 There I discovered all the wonders of field recording thanks to a great teacher, Curtis Wright. 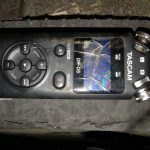 As soon as I was given my first portable recorder (a Tascam DR-05) the world became a much more interesting place and I found myself taking it everywhere and placing it in the most interesting places, one of these being a metal lift where my dear Tascam met its demise. 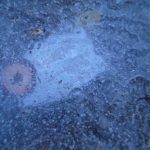 In memorial, you can see it here, initially brand new, then under a 2 inch thick layer of ice, then after the metal lift had crushed it. 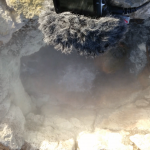 CFR: What was your first experience field recording? What sounds did you capture? 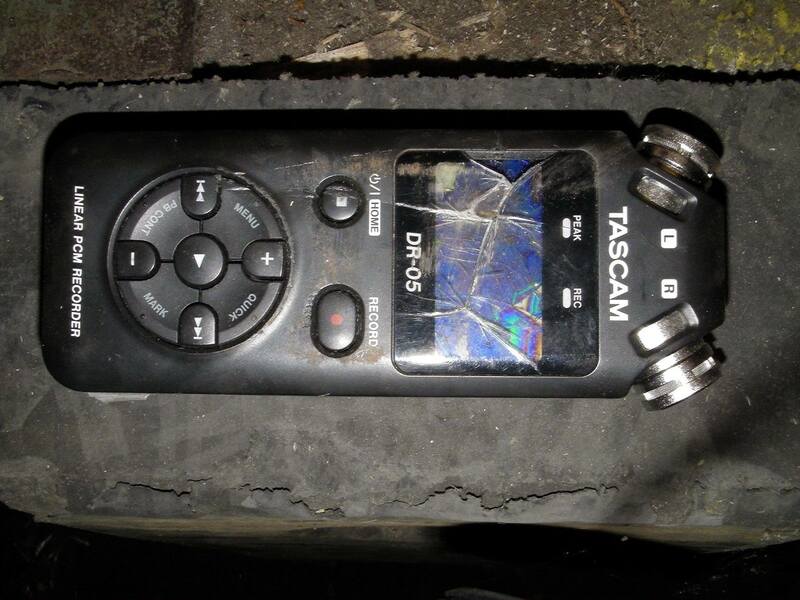 MC: My first step in field recording was taken with the wrong mind set. It reminded me of the first time I went fishing, back when I assumed that as soon as the bait disappeared under water I would have caught something. Something great! The reality is it takes a lot of patience in certain cases, specifically when you are trying to record walla in public areas. I started to believe in Murphy’s law when crying babies would appear out of nowhere as soon as I would start rolling. Although I’ve got better, I also know that I am not the most patient recordist, so I try and pick the places accordingly and try to have a controlled environment. Apart from walla, I think the first fascinating sound I ever recorded was a very close mic pencil scraping on a series of wooden dents. It was the first time I recorded an organic sound that could be used for something like a computer language. CFR: How do you choose the sound effects you record? 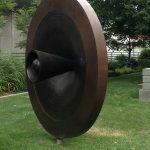 Do you have a favourite type of sound fx? MC: Sometimes I pick certain sources to try out a new microphone, like with “Metal Groans and Slams” where I recorded a lot of surfaces with a Jrf contact microphone, or more recently with “Glacier Ice” for which I recorded lots of ice textures with a Sanken CO-100K for extreme pitching purposes. 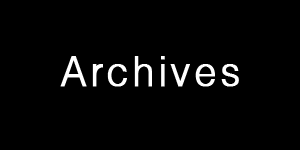 Other times I will just experiment with sources to gather sounds that maybe haven’t been recorded before, like freezing vegetables before tearing them apart or by creating weird compounds, like I did for the “Borax Experiment” library. 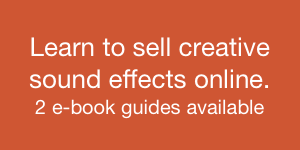 Generally, I don’t make a conscious choice about what to collection to sell ahead of time. All my libraries start as experiments or tests and make it into commercial release if I think I’ve raised the quality bar and if I believe I am bringing something new to sound designers. CFR: You've often recorded in the Italian Alps. 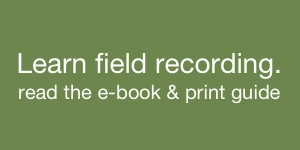 Can you share with readers how a specific environment affects the field recordings you capture? MC: I do a lot of recording during my holidays, but don’t pick my destination based on the sounds I want to gather. I prefer visiting somewhere nice and (hopefully) being surprised by what the area has to offer. When I go home to Italy, I usually spend some time near the Italian Alps. I started bringing my gear there after remembering how quiet it can get at the right altitude. 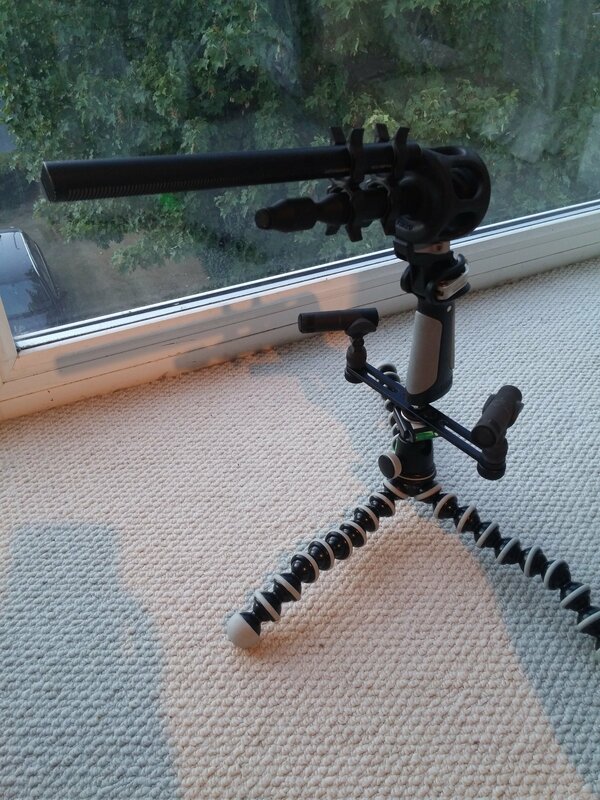 Recording there helps me evaluate my gear. Preamps suddenly become more important when recording the tiniest water splash in a completely silent valley. It allows me to spot the weakest link in my gear’s chain. 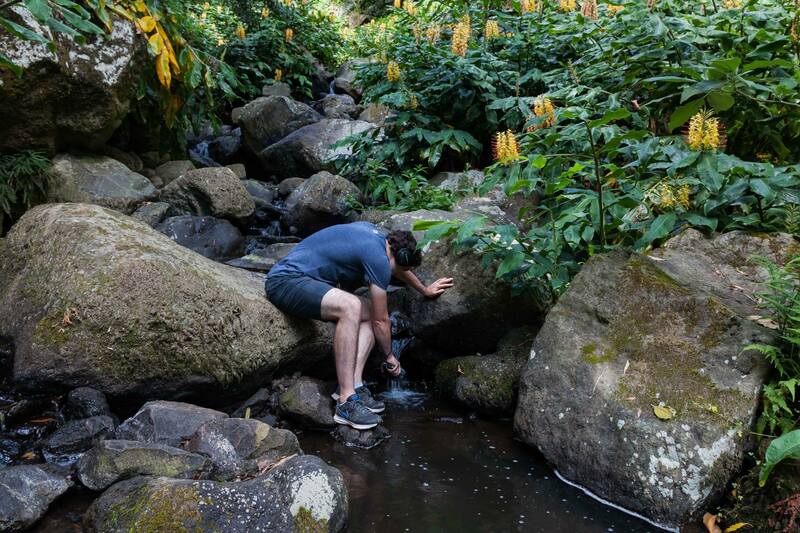 I know I’ll need to carry my recorder with me during every hike, as that kind of silence lets every source shine. Everything about recording at those altitudes is amazing, I love hearing silence following the sound of what I wanted to hear, it’s very relaxing. The wind doesn’t meet enough vegetation to trigger a sound, birds are less present the higher up you go and in the right season you can pick blueberries too, what more could you ask for? 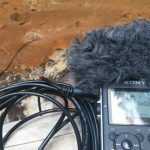 CFR: What is your favourite field recording equipment? MC: I recently purchased equipment for a setup I’ve been dreaming about for the last few years – a 4 channel recorder coupled with a stereo ORTF configuration and two central mics. This allows me to capture sounds with energy up to around 100KHz and a stereo image holding up until 50/60 KHz. 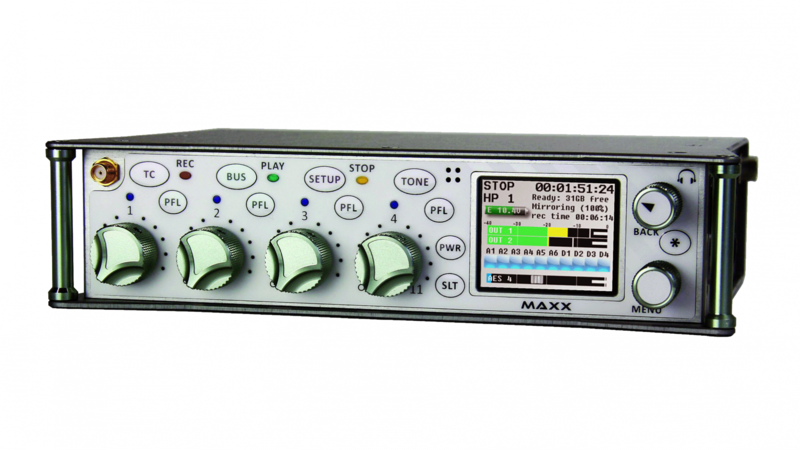 I currently own a Zaxcom Maxx recorder, it’s a pretty neat device. Perhaps a bit scary when you start using it if you’re coming from a Sound Devices 702 but it does offer 4 clean preamps and records up to 24 bit at 192KHz which is all I currently need. The stereo image is captured by a couple of Sennheiser MKH 8040s, I originally only had one and loved how it sounded similar to a 416 but generally richer on the spectrum’s extremes, so I got another! The center image is captured by a Sanken CO-100K, I love the extended frequency response and how aggressive it can sound when recording explosions and other high SPL sources. Lastly, on top of the Sanken sits a Sennheiser MKH 416. I normally use this for its clarity and focus in the mid-range and to make up for the omni pattern of the Sanken with something more directional. 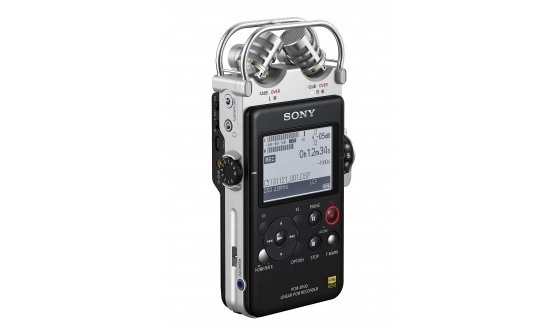 When I really need to be mobile or don’t feel like bringing all of that with me I carry a Sony PCM-D100. I took it on a recent recording trip in the Azores where I captured hot water springs sounds. 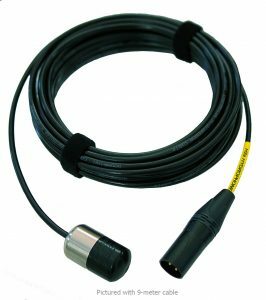 When the source demands it, I use an Aquarian H2A hydrophone. CFR: Why do you prefer that equipment, as opposed to other equipment you've tried? MC: Well, before I acquired the Zaxcom Maxx I had and still have a Fostex FR2. Much simpler to use and as far as I can tell the preamps are just as good. But it’s a two channel recorder and I needed four. Since I didn’t want to double the size of my setup with an additional Fostex, the Maxx felt like the right choice, especially when I found a good deal on a used one. I prefer the microphones I have for most applications, due to their extended frequency response and versatility. I might replace the 416 with a Neumann KMR 81i for close up recordings and hope to acquire an M/S rig eventually. Audio quality aside, I like my setup because it’s quite portable and as a colleague of mine always says “the best camera is the one that’s with you,” I think that applies just as much to sound. 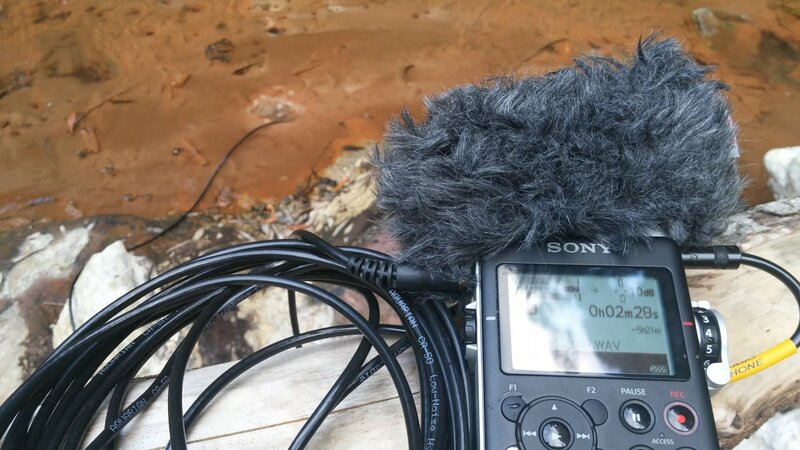 CFR: Can you share a favourite field recording experience or sound effect you've captured? 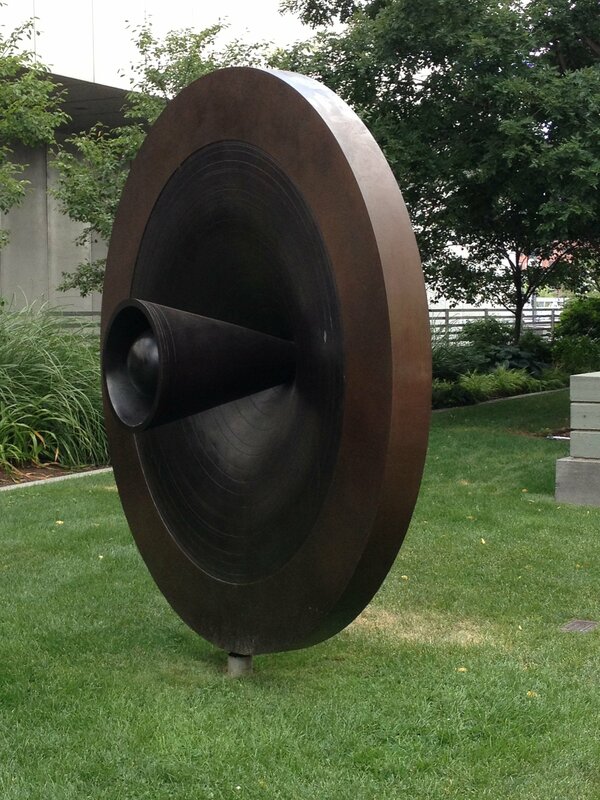 Another good memory comes from a recording trip in Boston where I recorded a metal structure called “Life Force”. 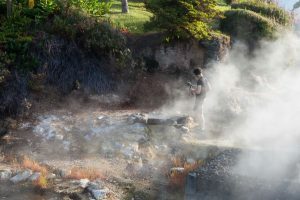 Although the area was incredibly busy the contact microphones revealed the most peaceful gong-like pure tones. You can hear them in the middle of my “Metal Groans and Slams” library demo. Last but not least, here is a beautiful sample that could potentially fit the longest mosquito death scene ever. 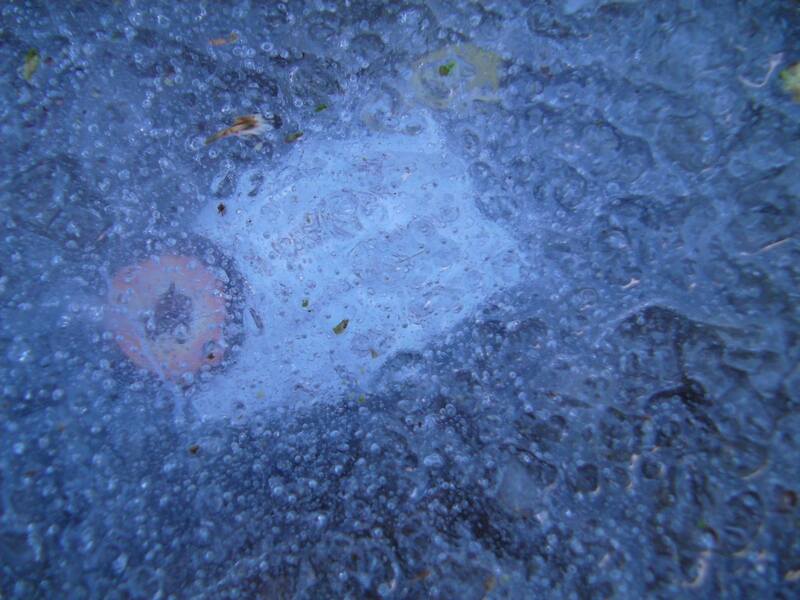 The source is dry ice on a metal colander. 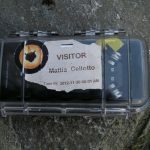 Note: Mattia Cellotto has also generously shared a preview of his field recordings, exclusively for CFR readers. 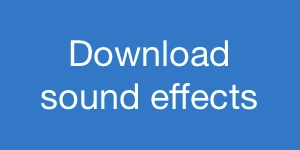 You may download them free of charge. Thank you to Mattia Cellotto for sharing his experiences with us. 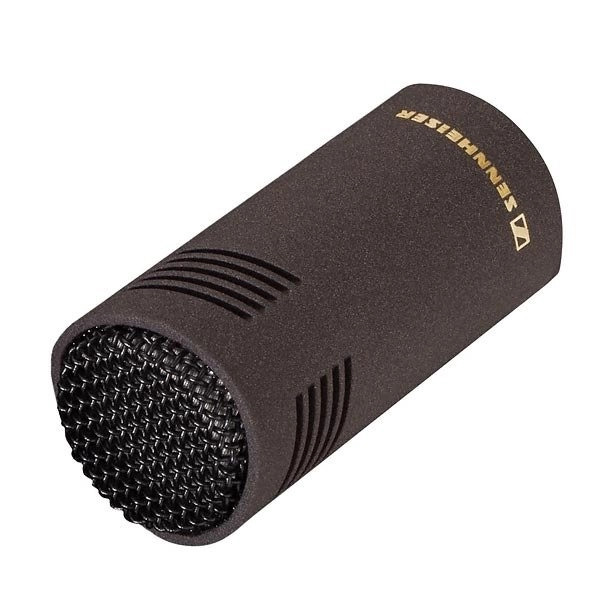 Sennheiser MKH 8040 stereo cardioid condenser microphone. 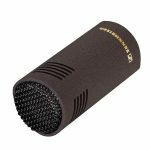 Sennheiser MKH 416 (P48) U-3 short shotgun microphone. 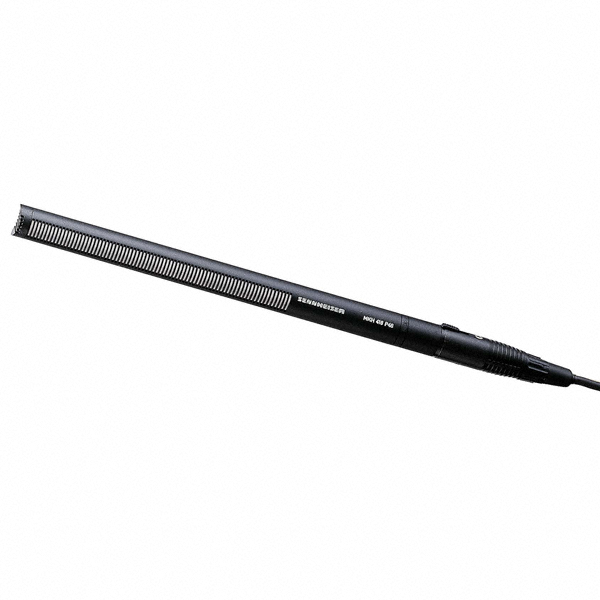 Sanken CO-100K omnidirectional condenser microphone. 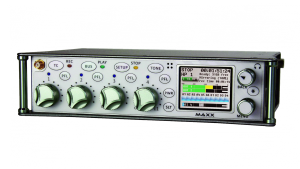 Zaxcom Maxx 8-track audio recorder. Sony PCM-D100 portable recorder with electret condenser microphones. Visit Mattia Cellotto’s Web shop. Listen to his sound fx on SoundCloud. Watch his videos on Vimeo. Read an interview Mattia gave on A Sound Effect.